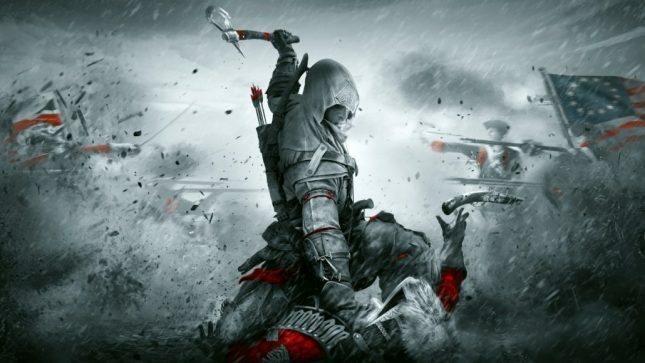 Assassin’s Creed III Remastered has a launch date; the game will land on March 29. Ahead of the launch screenshots and a gameplay video have been shared for fans to check out. The Remastered version of the third installment in the franchise is free as part of the Assassin’s Creed Odyssey season pass. It can also be ordered as a standalone game for the PS4 and Xbox One. The Remastered edition of the game will feature 4K and HDR for the PS4 Pro, and Xbox One X. 4K and HDR are also supported on the PC. Enhancements include higher resolution textures, new graphics engine, and other improvements reports Wccftech. Ubisoft has also made improvements to gameplay mechanics and ergonomics. Remastered is the full game including the single-player missions Benedict Arnold and Hidden Secrets. Also included are The Tyranny of King Washington and Assassin’s Creed III Liberation Remastered. You can check out the gameplay video above. It’s cool that the season pass for the latest Assassin’s Creed game includes a complete remastered game from the past.